Drs. Ann Ramenofsky (UNM Associate Professor Emerita) and Kari Schleher (UNM Anthropology Alumna) were awarded the best 2018 Anthropology/ Archaeology book by The New Mexico-Arizona Book Awards. Their volume, The Archaeology and History of Pueblo San Marcos: Change and Stability, was published by UNM Press in November 2017. San Marcos, one of the largest late prehistoric Pueblo settlements along the Rio Grande, was a significant social, political, and economic hub both before Spanish colonization and through the Pueblo Revolt of 1680. 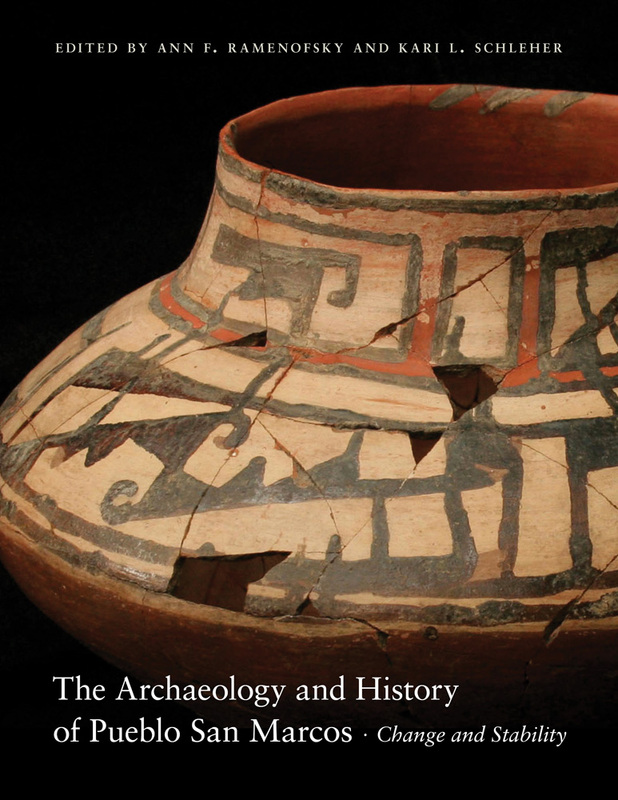 This volume provides the definitive record of a decade of archaeological investigations at San Marcos, ancestral home to Kewa (formerly Santo Domingo) and Cochiti descendants.